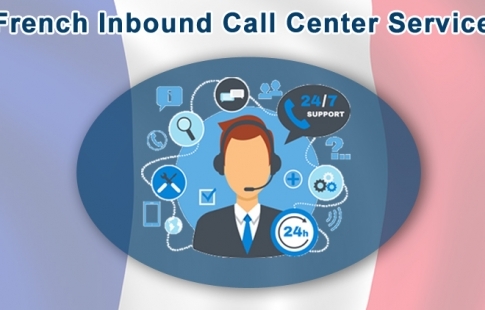 French Inbound Call Center is Necessity for Business Expansion in France / Posts Tagged "call center in France"
The business world is enhancing by leap and bounds. 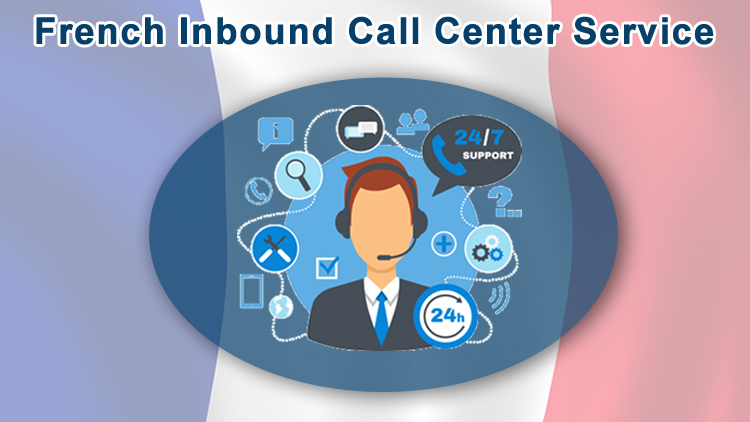 France is one of the most exotic business destinations in Europe, and it often invites FDI from foreign countries. In order to flourish on one’s business ..